When you&apos;re looking into your options for carpet cleaners who work throughout Hopkins and the surrounding areas, consider the variety of services offered by the team from Quick Dry-Tech Carpet & Upholstery Cleaning. There&apos;s no job too big or too messy for us to handle with efficiency, and we can work on a variety of different types of carpets. With our skills and cleaning equipment, we&apos;re able to get projects done in a prompt and professional manner. 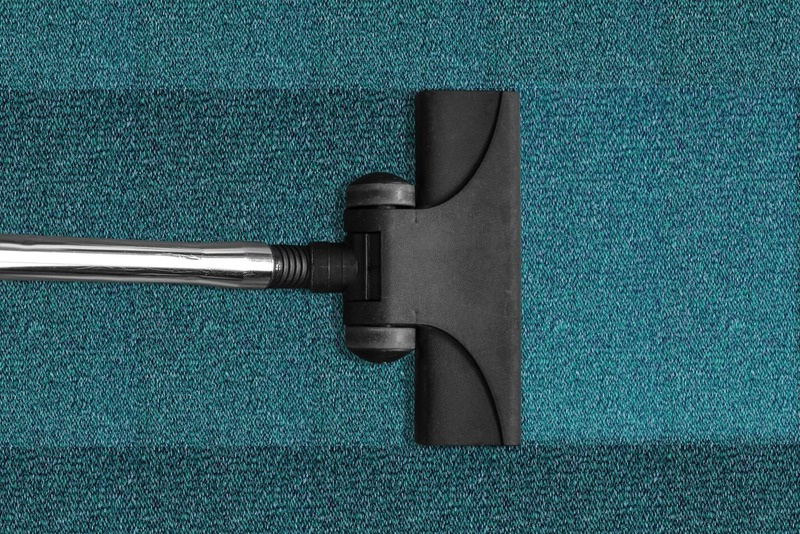 Quick Dry-Tech Carpet & Upholstery Cleaning is a locally owned and operated company, and we&apos;re dedicated to returning your carpets to prime condition. Our rates are highly competitive among carpet cleaners in Hopkins, MN, and we&apos;ll review an estimate with you before starting any job. We&apos;ll make sure you carpets and furniture are protected while we work. Call us today to schedule a consultation.